A MERV rating chart shows a numerical value. The range is from 1 (lowest efficiency) to 20 (highest efficiency). MERV stands for Minimum Efficiency Reporting Value. This is an industry standard rating system. Use this rating system compare filters made by different manufacturers. This rating system reports how well the filter captures and holds dust. The chart below shows the MERV ratings. It shows particle size ranges. It also shows air filter efficiency levels. Efficiency is measured by the percentage of particles captured. ASHRAE developed the MERV air filter efficiency rating system. ASHRAE stands for the American Society of Heating, Refrigerating, and Air-Conditioning Engineers. The rating system is called ASHRAE Standard 52.2-2007. This method tests Air-Cleaning Devices for dust removal efficiency. The test is based on particle size. Standard 52.2 establishes a testing protocol. It ensures reliable and consistent testing of air filter performance. The performance is based on particles that are 0.3-10 micron in diameter. This Standard is what led to the creation of the minimum efficiency reporting value, or MERV. This guideline determines a filters performance by particle size. The filter is assigned a value based on the test. This value is used at the filters lowest efficiency. This is usually when the filter is new. 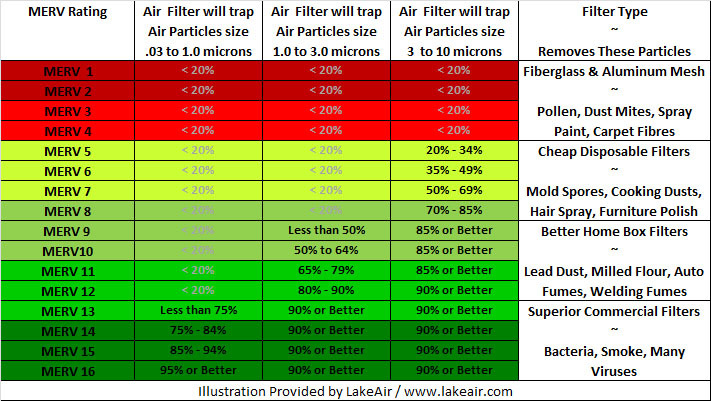 LakeAir replacement filters use 4 different MERV rated filters. Pre filters are rated MERV 2. The furnace filter frames use a MERV 10 level air filter. Our Media Air purifiers use MERV 11 filters. The LakeAir HEPA Air Purifiers are rated MERV 16 or better. Arrestance is a term often used in describing filter performance. Arrestance is a measure of the ability of an air filtration device to dust from the air. The E3 arrestance describes how well an air filter removes larger particles – such as dirt, lint, hair, and dust. E2 arrestance is for the middle size particles. These particles are 1-3 microns. Welding fumes and milled flour are this size. E1 particle ar .3 to 1 micron and they include bacteria and tobacco smoke. Filters with a (M) value 5 through remove finer dust particles. These air filters are used to protect people or products from airborne contaminants. These particles could hurt health and productivity. At LakeAir, we recommend MERV 10 filters as our “good” air filter. 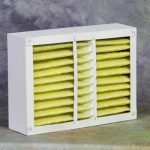 These filters do a good job at removing harmful indoor air pollution. They offer good airflow. M 10 filters are easy on air blowers and fans. We recommend MERV 11 filters as our “better” air filter. 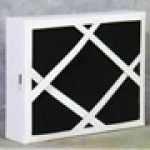 These air filters are great for people with pets. They remove pet dander and most allergy causing air particles. These include mold, smoke and pollen. We do not recommend M 12 or higher 13 filters. They may negatively affect certain HVAC systems. These filters can cause restricted airflow. The blowers in HVAC units rely on a good air supply to keep them cool. 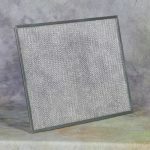 Our HEPA filter systems are our “best” media air filters they remove 99.97% of all impurities. They are available for the home and business. They will not hook up to your furnace or HVAC system. Electrostatic air filtration is not easily compared to media filters. Its and apples and oranges kind of thing. In some ways they are better than all media filters in others they have drawbacks. The (M) rating is 16 or above and they are washable. LakeAir Electrostatic Air Filters work as well as a MERV 16 air filter. They are washable. They never need to be replaced. The Maxum electrostatic is a great air purifier for your home. If you have more questions about the right air filter or air purifier, call our customer service number 800-558-9436. 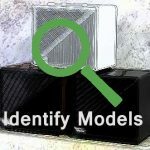 We will help you understand your best air filtration options. Every air purification system should have an activated carbon filter. 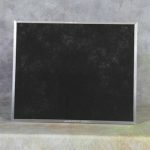 Activated carbon filters remove VOCs and odors. VOCs and odors are not covered by ASHRAE tests. So, whatever air filtration you choose, be sure it includes a carbon filter.